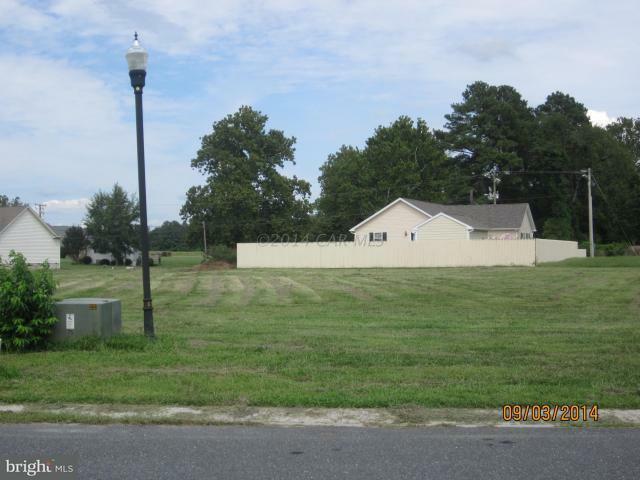 Lot cleared, closet to U.M.E.S campus, Ocean City, Salisbury University & town center of Princess Anne. Great Hope golf course & Crisfield close. Great hunting and fishing in the area, boat ramps within 10 minutes.